This is my first ever 'beauty haul' and could well be my last since I hardly buy beauty products. I am no beauty guru. 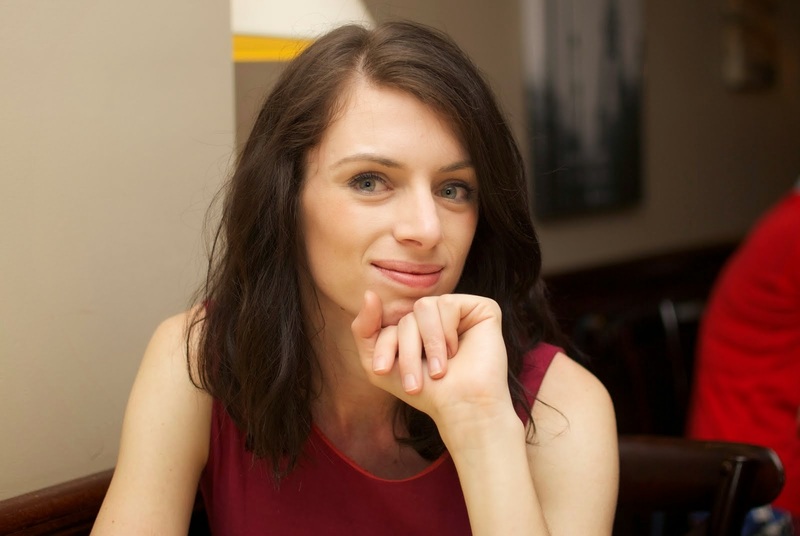 I just loved these products so I blogged about them. I am going to a wedding on the weekend and decided I needed a new lipstick to match. I trekked to Myer with a work colleague and tried on a lipstick only to be told by the sales lady that I needed to do my hair and makeup and then it would suit me. Well, my hair and makeup WAS done...so that was awkward. 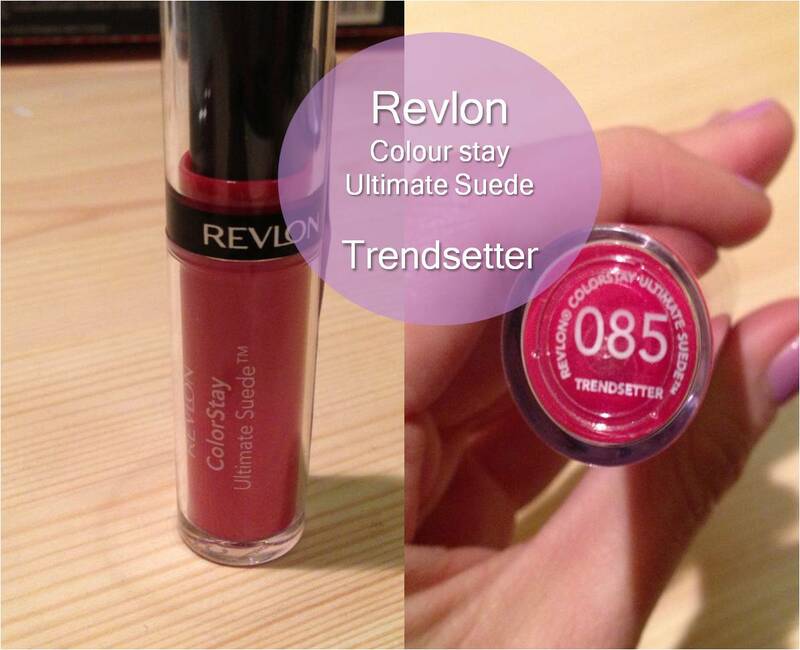 We decided that was not the colour for me and moved on until we saw Revlon trendsetter. A beautiful colour that has great staying power. I had a shower, used cleanser and it was still there when I got out. Definitely need makeup remover for that one. 1. Revlon photoready blush palette//2. Revlon ColourStay creme gel eye liner//3. 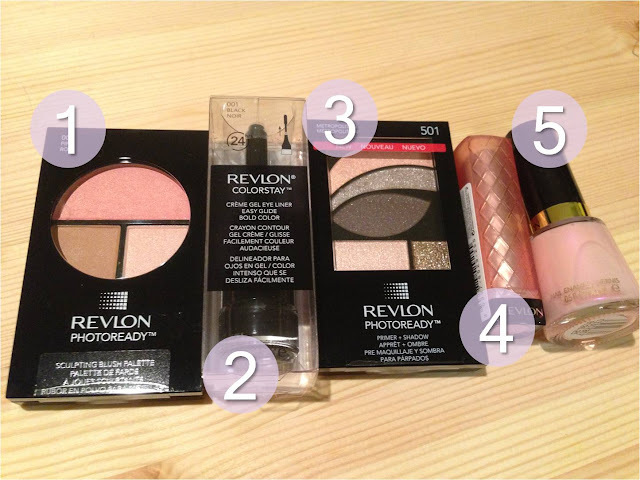 Revlon Photoready primer/shadow palette//4. Revlon lipbutter - Peach Parfait//5. 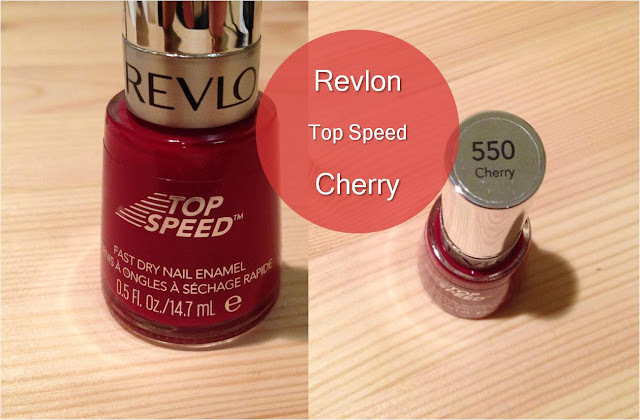 Revlon nail polish (can't remember colour). I used the blush palette and the eyeshadow palette this morning and the colours are really nice. It is now after 2pm in the afternoon and the makeup has not worn off. Still looks nice and bright. The eye shadow palette looks really pretty. I love neutral colours like that, they're pretty much all I wear. The eye shadow palette is perfect. I usually only wear neutral colours too.